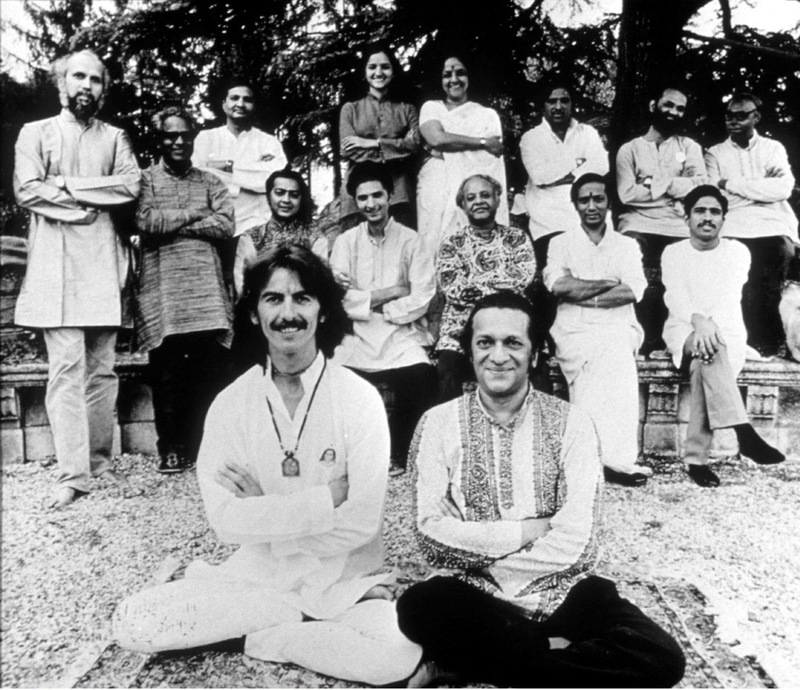 What it must be like to travel across in India through the Ganges in the mountains . 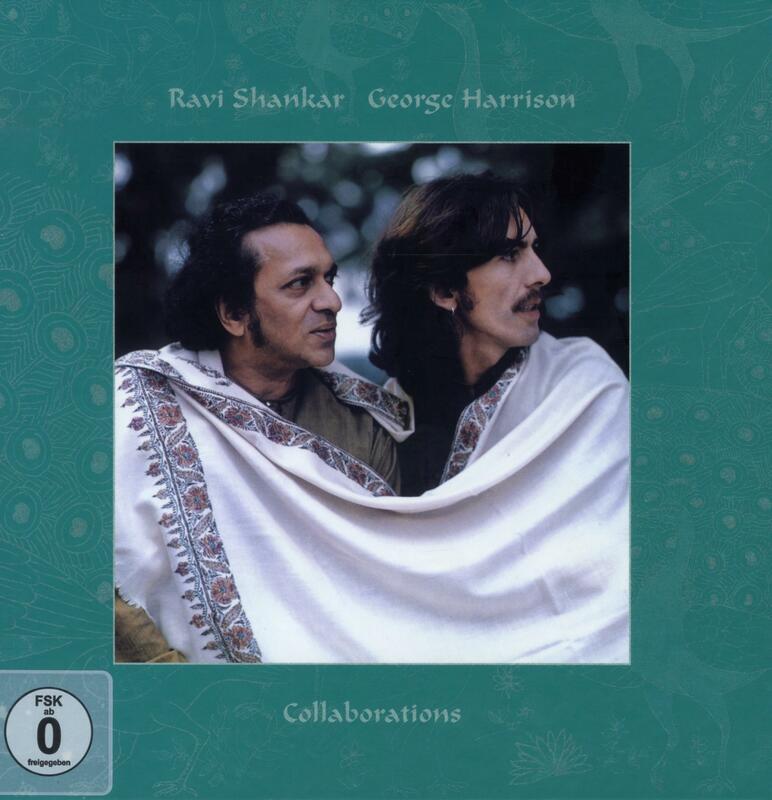 And what it must be to work alongside two masters :Ravi Shankar & George Harrison . These few images must only tell a little. Love the cover image . Great picture portraits. Subtle ,touching and taken with thought without any hurry . All pictures © their respective photographers. 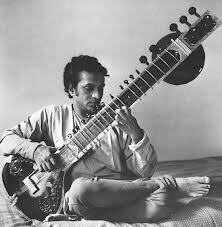 This entry was posted in Inspirations and influences, music, Photography, Education,Vocational training and tagged collaborations by Ravi shankar and George Harrison, george harrison, ravi shankar. Bookmark the permalink.